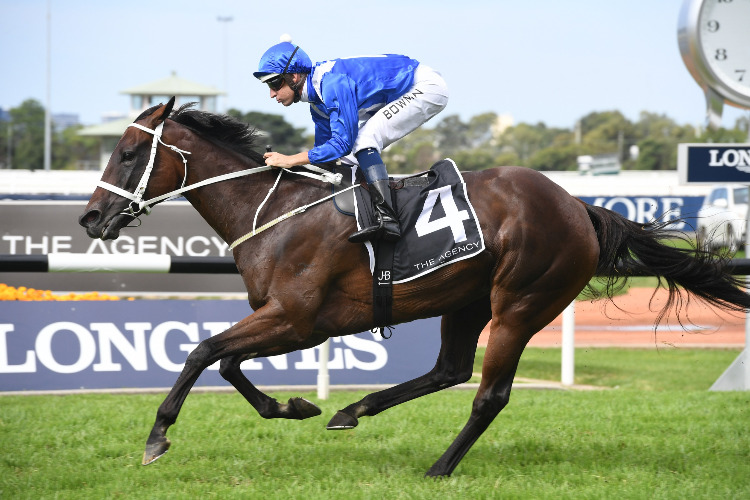 Winx raced past US champion Arrogate to the top of the world’s all-time prize money earnings list when she picked up another $A2.6 million for her career ending win in last Saturday’s $A4 million Queen Elizabeth Stakes at Randwick. She is the first horse to top the prizemoney list by racing exclusively in the Southern Hemisphere. The all-time prizemoney list is determined by the records of the UK-based International Racing Bureau. The earnings of each horse while racing are converted from all currencies to English pounds at the exchange rates that applied by the British Horseracing Authority in January of each year. As such the list of prizemoney earners is not adjusted for inflation and by virtue of spiralling worldwide prizemoney does not feature any horse who raced after 1995. With no conversion to current day values the earnings of horses such as Phar Lap, Secretariat, Nijinsky etc. do not come into the reckoning. 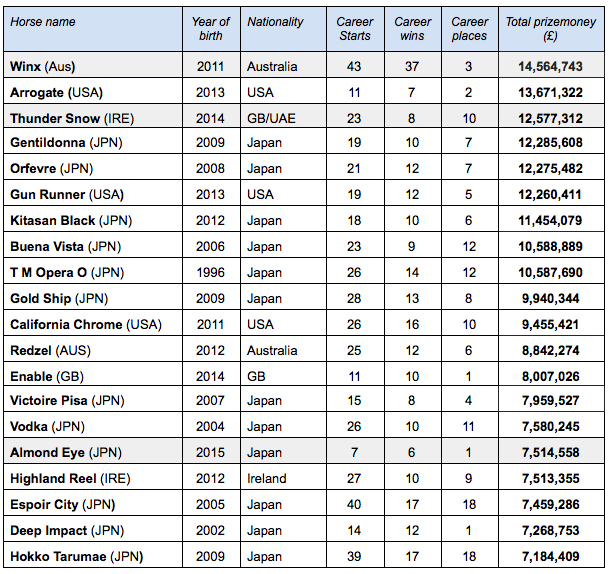 Significantly only two UK and Irish-trained horses make the current top such are the lower prizemoney levels in their home countries compared to the massive amounts available in Japan and the USA. Also the advent of races such as the Pegasus, Dubai World Cup and Everest – all worth $10 million plus - also warp the standings. Winx never raced in any of those mega rich races but it did take her 43 career starts and 38 wins to overtake Arrogate – retired after winning just seven of his only 11 starts – as the world’s highest stakes earner. Moving into third place behind Winx and Arrogate is the Godolphin star Thunder Snow following his history-making second successive win in the Dubai World Cup at Meydan last month. 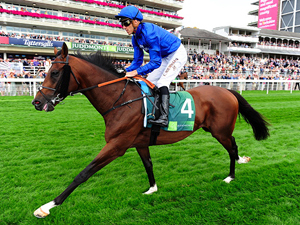 Thunder Snow is now £2 million pounds in arrears of Winx and is set to race in more high value races this year including the Breeders Cup Classic in the giving him a huge opportunity to go to the top of the prizemoney list. Oher big movers are likely to be the UK star Enable – currently 13th on the list - and unbeaten Japanese champion Almond Eye, also a winner at Meydan last month in the Dubai Turf. After just eight starts Almond Eye is currently 16th and while more than £7 million pounds behind Winx has races such as the Arc De Triomphe, Japan Cup and Arima Kinen among her options later this year. Enable is reportedly set for a clash with Almond Eye in the Arc in Paris in October. Australia has two horses in the top 20 with Redzel recognised as the world’s highest stakes winning sprinter with converted earnings of £8,842,274, the bulk coming from his wins in the first two runnings of the Everest – the richest turf race in the world – at Randwick.